Our journey with Wagyu started in the beautiful city of Cape Town. Frans Stapelberg was having lunch in a restaurant which had Wagyu on their menu, and decided just to give it a try as he has heard about it before. Needless to say, the meat melted in his mouth and he immediately realised the opportunities in South Africa for meat of this quality. He discussed this with his current partners, and after some extensive research no one could deny the potential for Wagyu in South Africa – thus eBuhlanti Wagyu Breeders was born. In December 2014 the first Wagyu embryos were implanted just outside Marble Hall in Limpopo. In September 2015 eBuhlanti’s first full blood Wagyu was born, and from there the growth of our stud has exceeded our greatest expectations. The farm is situated in a “Hartswater” district, but this makes our cattle even hardier than what the already hardy breed is known for. We will always remember 2017 as that was the year that eBuhlanti bought the first Red or better known in our industry as Akaushi Wagyu cows and bulls on auction in South Africa. As breeders of such quality animals, we needed to ensure that we introduce the right genetics into our studs. Today we are proud to say that our Akaushi genetics include the Tamamaru, Big Al, Hikari, Shigemaru, Judo, Rueshaw, Rhubab, Hercules, Red Emperor, Raymond Redding, Akiko and Mamiko bloodlines, of which the first six is original bulls from Japan and the last two are highly sought after cows. The Mickifuku, Shigeshigetani, Itoshigenami and Kotsukari genetics features strongly in our black herd. This makes it clear to see that eBuhlanti is striving to increase the genetics of top quality Akaushi and Black Wagyu outside of Japan. Because the Wagyu industry in South Africa is still in its baby shoes, we also take our role to educate fellow farmers and individuals in the beef industry seriously. On 7 February 2018 eBuhlanti hosted our first Wagyu information day. This day was a roaring success as people came from far and wide to learn more about this breed and how it can add significant value to their current businesses. This day will become an annual event in which we strive to share the knowledge of the heavyweights in the industry to anyone interested in this magnificent breed. 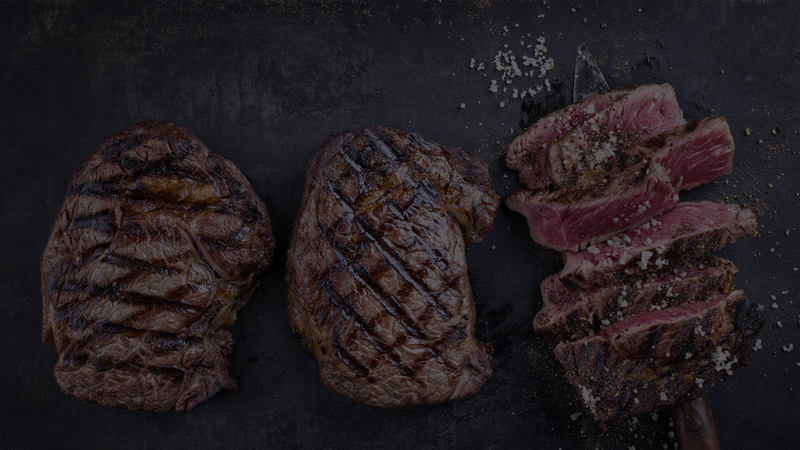 The Wagyu breed truly is unique and different from any other beef breed in the world – the proof is in the taste. We are proud to be part of this industry and keep an eye out for the cattle with a difference! The high marbling quality that is clearly visible makes this the “creme dela creme” of red meats, creating a “melt in your mouth” experience.